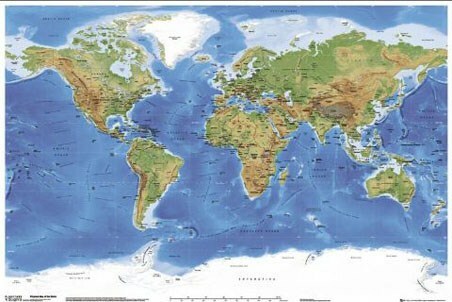 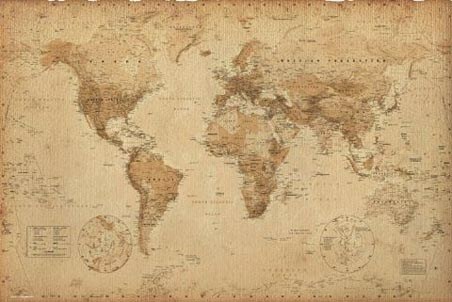 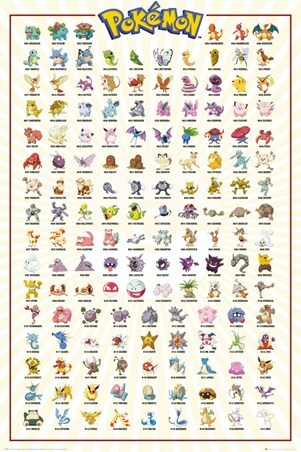 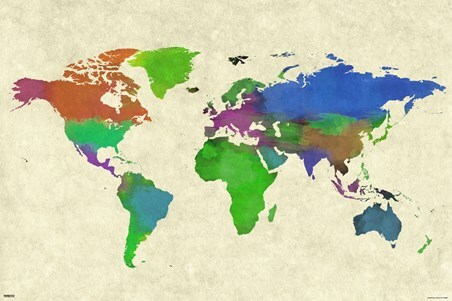 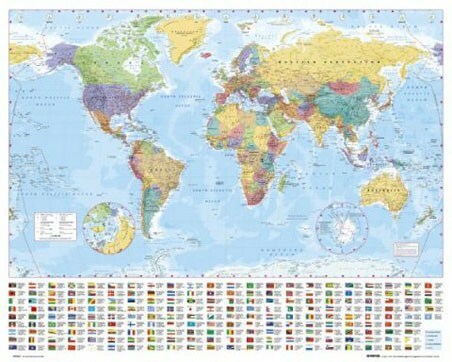 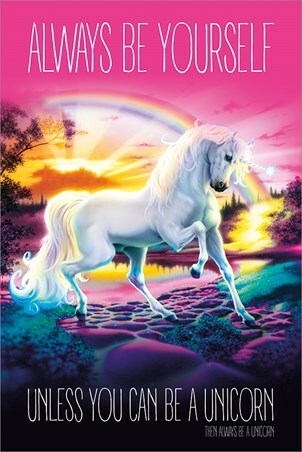 Educational Maxi Poster: Whether used in the class room or at home, this vibrant political world map will help children and adults alike as they discover the many countries of the world. 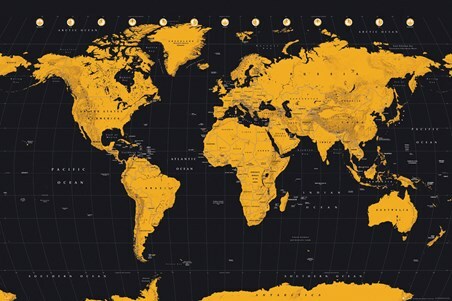 Used to show the territorial borders of each county, this informative world map poster also includes surrounding areas of water and time zones. 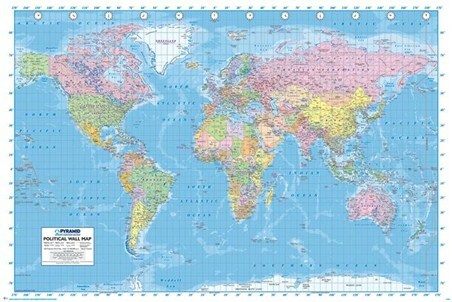 With an easy to use grid formation and a key, this colourful map is sure to make an engaging addition to your home or school.